Darwin Archives » Jetfast Logistics Pty Ltd. Leaders in Relocations and Logistics. Moving Home? We can move you and your pets! Commercial Shipment to Sydney Stuffed and Ready to Go! Jazz the Dog Relocation to Darwin Update. 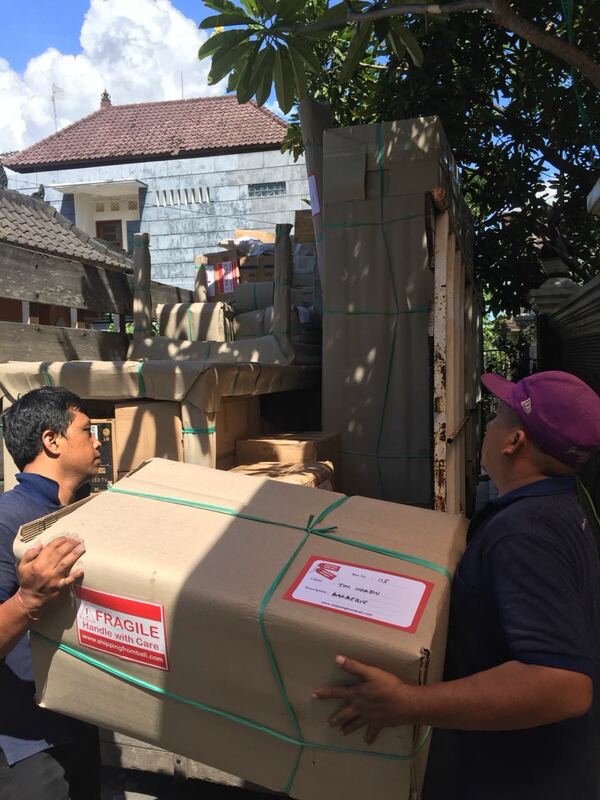 Jetfast Pet Express is a subsidiary of Jetfast Logistics & Relocations Pte Ltd Singapore & has branches in Malaysia, Indonesia, Singapore as well as Australia. Jetfast Pet Express also trades as “Fur Baby Pet Relocations” and shares the same contents and contacts. We can also move your household effects worldwide through our sister companies.